March flew by in such a whirlwind of activity for me. I shared several recipes for a few sweets this past month, including delicious cakes, cupcakes and of course, cookies (!) which were well received all around by you and the lucky recipients. Baking has taken on a much bigger role in my life now because I am supplying a local cafe with my creations. To be honest, it's been an exhilarating learning process for me having to deal with the consumer and gauging what will sell and what will not. Everything is in the experimental stages right now and I'm not sure where any of this is going, so I'll take whatever comes my way and make the most of it. There's so much to do, so much to try and so much to learn. Let's see where this goes! In the meantime, I do want to go back to the topics I wrote about here on the blog for the month of March. Let's not waste another moment. I LOVE this carrot spice cake a lot. It's a recipe that's been in my friend's family for a few generations and not surprisingly it gets baked several times a year. Now that I have it at my fingertips I have a feeling I'll be making it quite often. For the cafe I think I'll make them into cupcakes in the near future. Delish! Who doesn't love an oatmeal cookie every now and then? These large, puffy goodies are really good and they're pretty easy to make. The addition of maple syrup to the batter makes them extra special in my opinion. Make them for your kids' lunches or take them along with your work lunch for a bit of sweetness in the afternoon. The recipe can be doubled with no problems. One word: decadent! This is not the type of cake that is moist like a chiffon cake. It is dense and fudgy like a good pound cake should be. Because it is such an eye-catching cake to display, I really think it should be put on your best cake stand. Let it sit there proudly for all to admire and then when it's time to serve it, devour every last crumb. This guest post was so informative and wonderfully put together by a dear reader of the blog. I'm glad I was able to have her supply you with this information. If you're considering becoming a vegan or vegetarian, or know someone who wants to, give them these helpful things to consider. Good stuff. 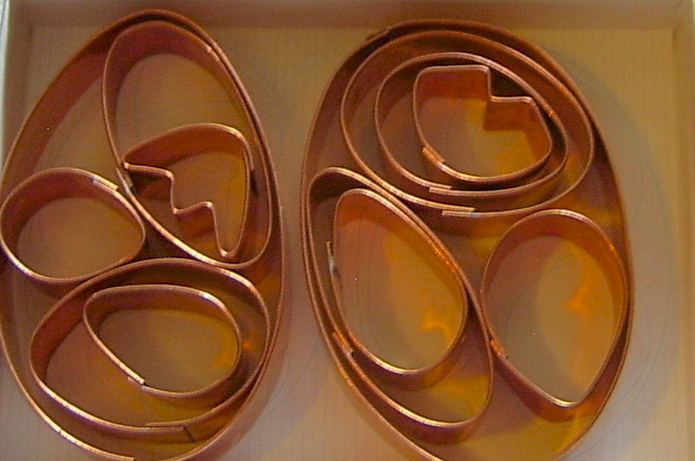 To own these cookie cutters is to be one lucky person for sure. 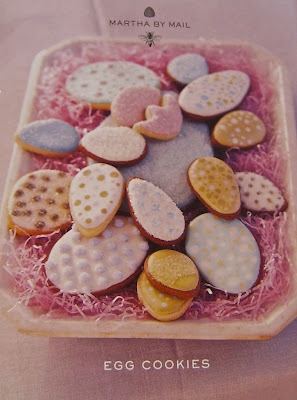 With Easter this Sunday, a few egg cookies would be welcomed by anyone. 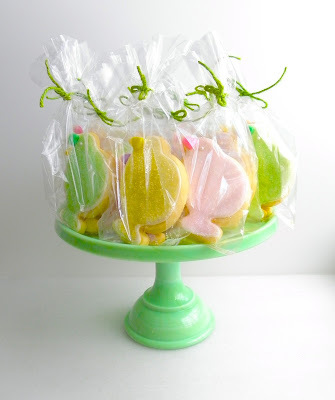 My friend Janet recently made some gorgeous Peter Cottontail Bunny Cookies for a child's birthday party and she included one tiny egg (cleverly hidden) with every large cookie. If you're interested in seeing what she did, click HERE. She is a true artist when it comes to cookie decorating! From Martha by Mail comes a large set of copper cookie cutters that are among my favorite ones. I love making oversized cookies with these cutters. Treasure them if you own this set or any of the ones from Martha by Mail. 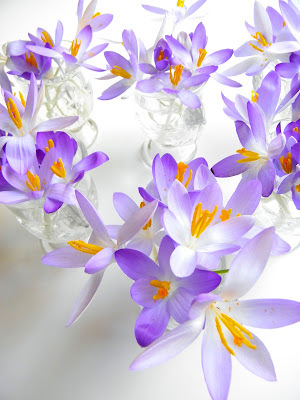 There are still a few crocuses left around our lawn, so it's nice to look out from my kitchen window and see these little pretties still holding on. While they were plentiful and everywhere I took advantage of them and brought a few indoors to display in my sunny kitchen. Go through this post and see how I arranged them. As I said in the post, if you don't have crocuses on your lawn try planting some to enjoy next year. You'll fall in love with them. I think this has become one of my favorite cupcakes and I'm not just saying this because I baked them. The cupcakes were taken and sold at the cafe in town and guess what? People ate them right up! Gather your ingredients and make a batch of them for Easter. Actually, make a bunch whenever you have a craving for a great cupcake. Enjoy! What can I say about my good friend, Chef Cyndi? She's a professional who is passionate about her craft. I love everything she makes. If you haven't had the pleasure of knowing what she's all about, revisit this post and go through some of her cooking demos that she tapes in Los Angeles. You just might find something to make for dinner tonight. I finally got around to this post. After I published it I thought to myself: you forgot the microwave! Well, if you must know, I don't own a microwave or use one. I just have never had a reason to. Either way, the other kitchen electrics that I listed here in this post are essential in my opinion. Go through it if you're creating a wedding registry or if you're creating your ultimate kitchen. These cookies were such a pleasure for me to create. They all came about because I was given some bunny corn that I didn't want to go to waste. Remembering that I owned an antique cookie cutter in the shape of a baby chick, I got to work. Using my friend Darlene's grandmother's recipe for Hungarian shortbread, I made about 6 dozen of these hatchlings. Over the weekend, I iced them and decorated each one. Packaged up and tied with some green twine, the flock of birdies were all set to go out the door. You still have time to make a few of these you know. There is no need to make a giant batch like I did, so attempt a dozen or two and give them out to the special people in your life. If you must know, I kept one or two at home to have with some tea. I had to be sure they were good! Tweets galore! An entire flock of pastel-colored cookies recently hatched in my Pennsylvania kitchen just in time for Easter. The charming little birds are sweet edibles that any child will want to have in his or her Easter basket this holiday. For those who enjoy baking cookies by the dozens, nothing could be easier than making a large batch of these tiny cutie pies if you happen to have a good recipe for a shortbread or sugar cookie, and a bit of royal icing to give them their wonderful coats. Adding sanding sugar to gild the lily is well worth the effort, because the whimsical cookies are bound to get lots of buzz with both kids and adults alike once they realize how good they really are. For my Easter Hatchling Cookies I used a favorite shortbread recipe of mine that was given to me by a dear friend, because it bakes up beautifully. To make them even more adorable, I iced them, gave them bunny corn beaks, set luster candy eyes on each one and flocked their bodies with fine sanding sugar in various festive colors. 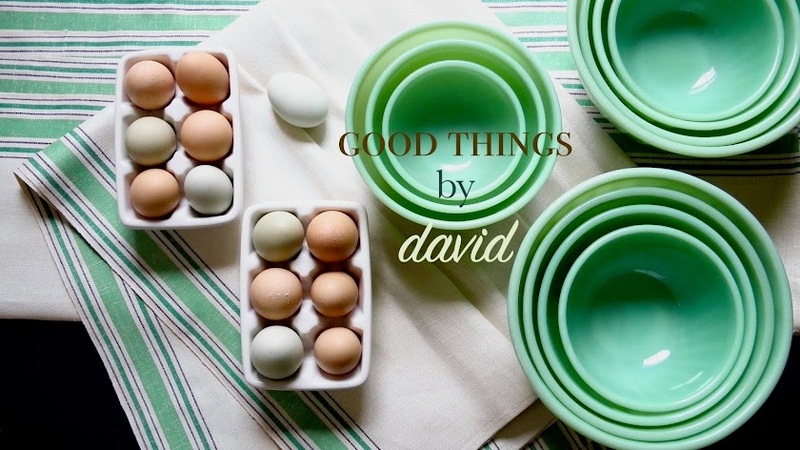 Go through my clear, yet simple step-by-step instructions on how to create the little birds at home for your loved ones. As soon as the cookie decorations have dried you can wrap them either as a single treat or as a cute duo in clear cellophane bags. Tie each bag with a gorgeous ribbon or some colorful twine to complete the gift. 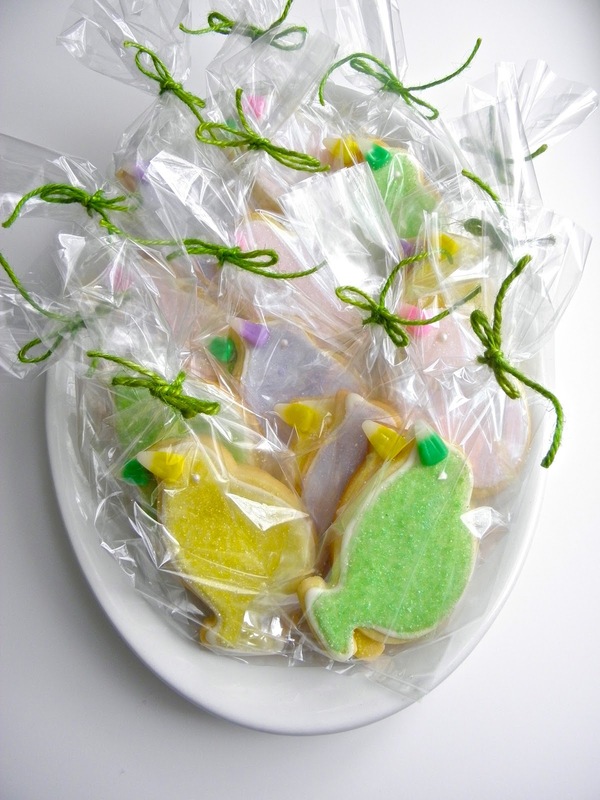 Add them to a kid’s basket along with other tasty treats or hand them out as favors at your Easter luncheon. By the way, the cookies are equally suitable for a child’s first birthday party or even for a special baby shower. 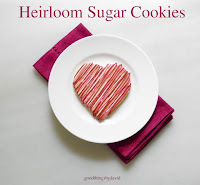 Remember these little cookies for your next celebration. Fine sanding sugars in pink, yellow, lavender and green. To make it easier to decorate the cookies, I placed the sugars in small bowls with teaspoons; this makes flocking a breeze. Bunny corn was divided by color into small bowls (bags come in mixed colors). Luster ball candies were also given their own bowl; these can be found at any cake decorating supply store. Royal icing (white or tinted) in a pastry bag fitted with a number #4 piping tip is sitting in a glass with a damp paper towel on the bottom to prevent the tip from drying up. Shortbread Cookies, Brown Sugar Cookies, Chocolate Cookies or other sugar cookie, baked & cooled. To make quick work of icing the cookies I placed 6 little birds on a square plate. I started off by tracing the shape of each cookie with a bead of royal icing to contain the floodwork. It's a good thing to put the plate on top of a cake decorating turntable (lazy susan) so that you can easily turn the plate if you need to ice the cookies from a different angle. Go back and flood each cookie with the same icing. I squeeze icing all over the surface of the cookie making sure I distribute it throughout the cookie. Working quickly, use a toothpick to drag the icing over any gaps. I coax it along until it settles. While the icing is still wet, carefully place a bunny corn on top of the icing so that you have a perky beak. Add a little luster candy for the eye. With the teaspoon, quickly flock the cookie with sanding sugar to cover the entire surface. I let the sugar settle for about a couple of minutes and then gently lift the cookie to remove any excess. Here is another cookie in a pastel yellow. If you notice, I'm working over a rimmed plate to catch the sugar when I shake off the excess. The leftover sugar is put back into the small work bowl. No waste! This bright pink motif is going to my niece. She's going to love them! You can serve the cookies from a cake stand or plate if you wish. 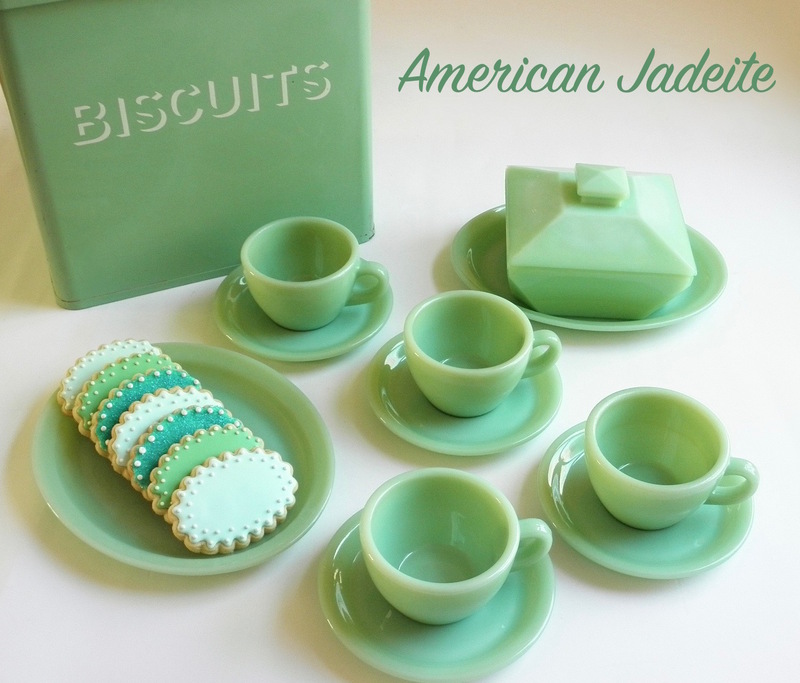 These are sitting on one of my prized jadeite cake stands. I decided to pair off the cookies in clear cellophane bags tied with Easter green cotton twine. Sitting here on this antique 19th century ironstone platter, they can serve as favors for a special celebration. The charming little fellows will be adored by everyone. Make a lot of them! There are a few small electric appliances that I think any well-stocked kitchen should have. These essentials make prep work easier and more streamlined, especially if one is working with multi-stepped recipes. In my busy kitchen I rely on some more than others. What I use depends on what I happen to be cooking or baking on any given day. All of my appliances are well taken care of and are thoroughly cleaned after every use, with many having their dedicated spaces in my small kitchen. I try to be as efficient as possible whenever I set out to create or follow a recipe, and thanks to my trusted kitchen electrics I’m able to work in an orderly manner. I know where my stand mixers are and where my food processors are located, so that at a moment’s notice I can use them and not have to hunt for them. With so many models, makes and brands to choose from, along with many price points, it’s good knowing what to look for. Many stores have their favorites and push their name or house brands to the consumer, but it isn’t always necessary to get high end. What’s most important is that you equip your kitchen with a sturdy, well-constructed appliance that will see you through years of meal preparations. I won’t lie to you. I do have my favorite brands and my favorite models when it comes to certain appliances, but on certain things I’m a bit more forgiving. As a cook & baker who has a limited amount of space, I don’t want my kitchen to be overrun with appliances and cords. I have to choose carefully. I know what works in my kitchen and what doesn’t. My style of cooking may not be your style of cooking, which is why I’ve included an ‘extras’ category. I wouldn’t mind having those appliances, but to be honest, I don’t absolutely have to have them. 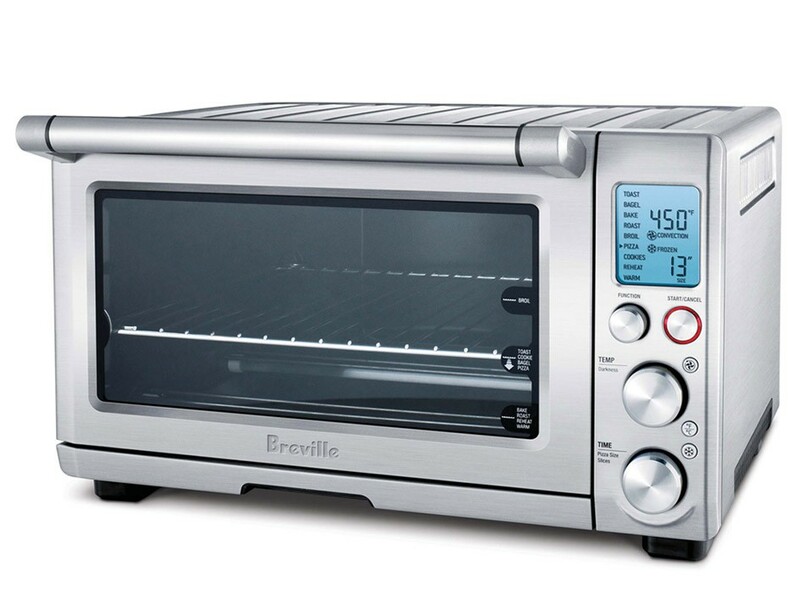 If there is a must-have small kitchen appliance, it is the small toaster oven. This useful appliance can make a big difference in such a small amount of space. It’s happened to you that you’ve made a batch of cookies with one or two portions that couldn’t fit onto the last cookie sheet. Rather than baking those last few cookies in your large oven (rather silly if you ask me), why not pop them onto a small baking sheet in your toaster oven? Toasting nuts and other ingredients can also be done in these small ovens, and depending on the size, model and manufacturer, you can also bake a cake or a loaf in one. I love those which have the option of convection. They cost a little more than your inexpensive models, but if you bake a lot, it’s worth the small price increase. If your household is a single one or if you’re a couple without kids, a toaster oven can even bake, roast or broil your dinner. I like not having to turn on a large oven in the middle of summer if I’m baking a banana bread or if I’m broiling a few pieces of chicken. 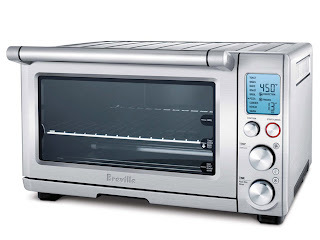 Toaster/Countertop ovens are a good thing indeed! You should invest in a coffee grinder if you like a freshly ground cup of coffee in the morning. I’m not particular about brands or styles when it comes to this appliance. Fancy ones that cost well into the hundreds of dollars can be had for those who want a status symbol in their kitchens, but in mine, I use a humble $20 one. Buy a second one for grinding spices and only spices. Attach a label to it so that you know it is intended for this exclusive use. A small custard cup of freshly ground pepper is always near my stove, and I use a small coffee grinder to replenish the pepper whenever I need it. This too is a matter of personal choice. 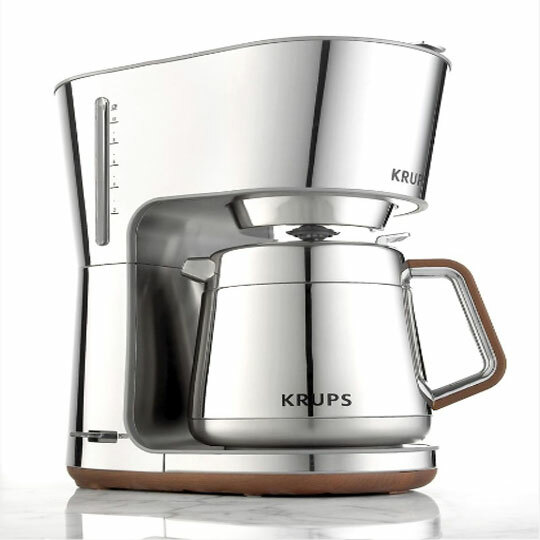 Do you want a single serve coffeemaker or one that brews a dozen cups at a time? A thermal carafe or a glass one? This is entirely up to you and what you need in your household. 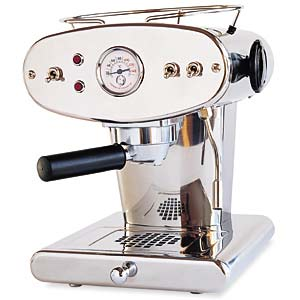 An espresso machine is a luxury if it’s automated. They range in price from a few hundred dollars and into the thousands of dollars. 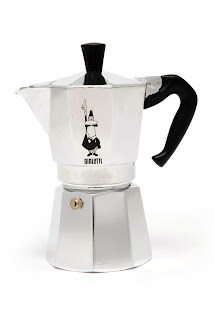 Single shots, double shots, ristretto or long shots, those which give a good ‘crema’ are available in many makes and models for the java aficionado. I don’t own one...yet! The stovetop espresso maker which will cost you way less than $100 is a viable option if you brew one or two espressos a day. They work wonderfully and are so easy to use. 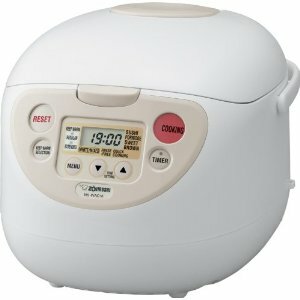 If rice is an important part of your diet, then having a rice cooker is a saving grace. 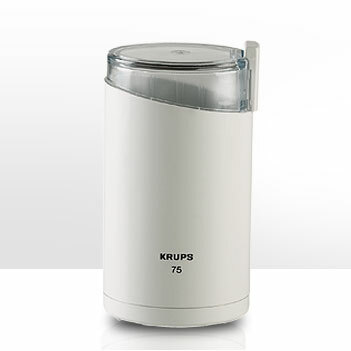 This small appliance can cook several types of rice to perfection and keep it heated until you’re ready to eat. Most seem to be easy to use. Although I cook rice quite regularly, I don’t actually own a rice cooker. Handheld mixers are old standbys in a lot of kitchens. They’re great for mixing small amounts of cake batters, cookie doughs or batches of icing. With the touch of a button you can have the beaters pop out for easy cleaning. Although some claim to be powerful enough to knead bread, don’t believe it. I would never tax the motor of these little mixers with such a heavy dough. 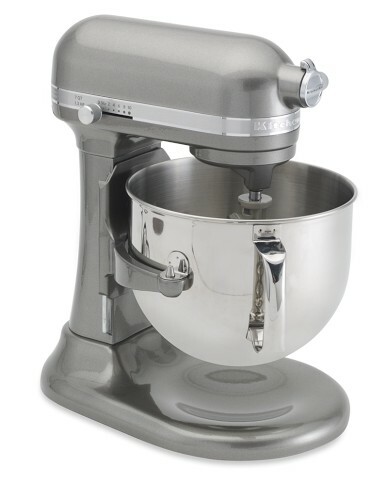 Stand Mixers are a must! 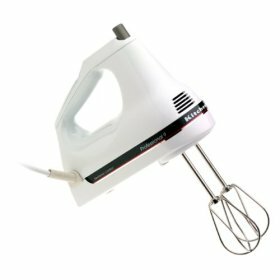 If there is one appliance that I use weekly (these days it seems to be on a daily basis), it’s one of my stand mixers. 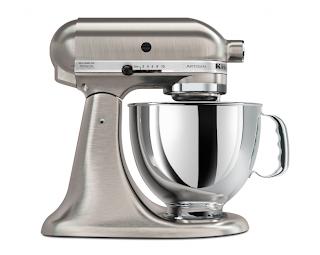 With several attachments geared for specific tasks, stand mixers free up our step by step preparations for recipes. While the machine mixes or beats an ingredient, one can be measuring another important component to a recipe without having to stand over the mixer. 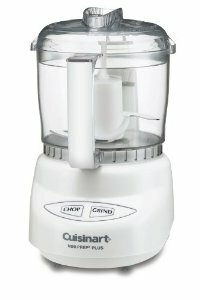 Several manufacturers have come out with stand mixers these days, including Viking, Cuisinart, & Breville. KitchenAid is a favorite of many American households because they have been manufacturing the stand mixer for several generations. It is the brand of choice at my house for this appliance. There, I said it! Whether you get a KitchenAid or not, make sure you have a model with at least a 5 quart capacity that has a 325 watt motor or higher. 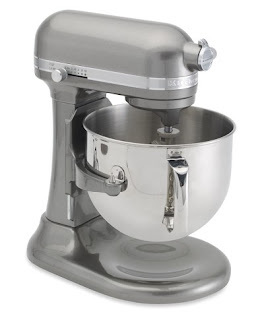 The mixer should come with a flat beater meant for mixing batters and creaming ingredients, a hook for kneading bread doughs and a wire whisk for whipping egg whites, creams and buttercreams. Let’s not even begin to talk about the different colors they come in! Blenders are necessary in every household. I find them useful to make smoothies, purees, salsas, blended drinks and more. Because of the blades and how they’re situated in the tall, narrow container, a vortex is created which makes blending thorough and quite smooth. 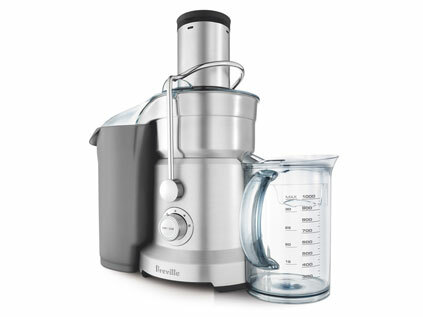 I would rather puree a soup in a blender than in my food processor if I want it to be velvety. I’m lost without my food processor. 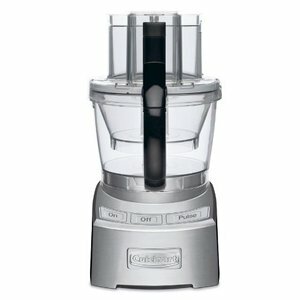 With several blades and disks, a food processor can chop, puree, blend, grate and shred just about anything. If I’m making a pie crust, I always use the food processor for the task. In under a minute I can have the best pate brisee mixed that’s ready to chill; pie crusts should always be made quickly in order to reduce gluten activation. Bread making, too, is a breeze with a food processor. Grating a large amount of cheese, carrots or whatnot is simple if I use the shredding disk. There are many models out there with varying capacities, but I find one with an 11 cup measurement to be the most useful. Having said that, I also think it’s good to have a mini food processor. This tiny appliance makes quick work of grinding small amounts of nuts, coconut or other foodstuffs that many recipes call for. A larger model will just have these things fly all over the work bowl. 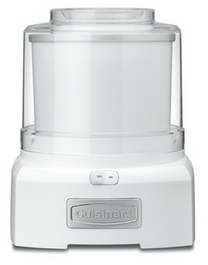 Newer food processors have nesting work bowls which vary in size. I love having the option of using a large bowl or a small bowl with the same motor base. It saves precious kitchen space. 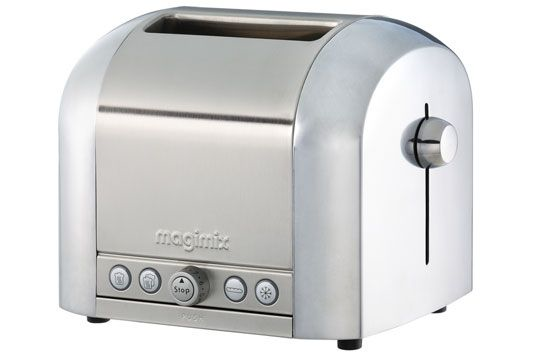 Toasters are what we reach for whenever we want that deli bagel crusty and piping hot. I like the French model that I happen to own (above), except for one tiny thing. The chiming when the bread is done. It’s way too loud. Either way, toasters are here to stay. If your family is a large one you may want to get a 4 slice toaster to make quick work of this breakfast task. Again, these vary in price and as one who has owned the most inexpensive type to a higher end model, I would say that you get what you pay for. Many people are into juicing fruits & vegetables for their breakfasts these days and manufacturers are listening. These powerful juicers allow anyone to make juice-bar quality drinks from the comfort of the home kitchen. Whole, unpeeled fruits & vegetables can be added to the machine, letting the internal disks pulverize, juice and strain the liquid. They are rather costly, but if you want to keep a healthy regimen of fresh juices at home, the juicing machine will come to be a wise investment. I used to own one of these and used it only a handful of times. Although I loved the ease with which it made all sorts of sandwiches, I found it too large for my kitchen. 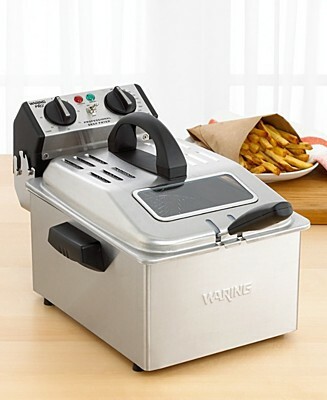 There are cast iron pans that can press sandwiches, which I find to be good investments, but if you prefer electric, get electric. Some models offer removable cooking surfaces that can be washed in the dishwasher. Find one that is the right size for your household. I love a good waffle that is fluffy and tender on the inside, yet crunchy on the outside. 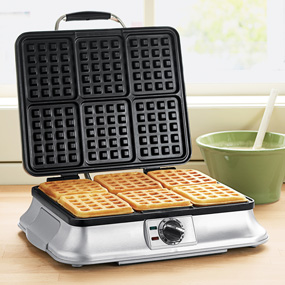 Irons which make thick Belgian waffles or smaller waffles in a variety of shapes and sizes are available in many price points. Most seem to take up quite amount of room, but if your family has to have homemade waffles every single weekend, you will find space for it in your kitchen. 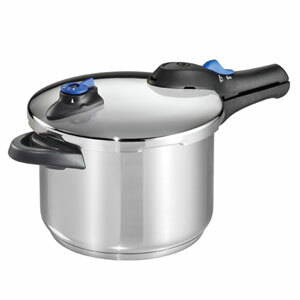 Pressure cookers allow anyone to cook dishes such as stews, beans and braises in a very short amount of time. All come with locking mechanisms which securely keep the lid on during the cooking process and safety valves to release the internal pressure at the end of cooking time. These appliances come in either electric or stovetop versions. The electric models claim to be even faster at cooking. 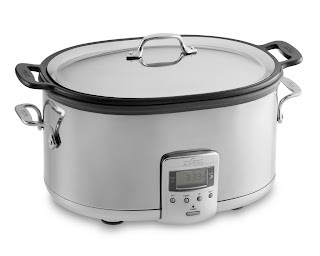 Slow cookers are completely the opposite of pressure cookers. These appliances slowly simmer and cook just about anything with preprogrammed settings. A lot of people use them to cook their dinners while they're at work. Coming home to a fully cooked meal that is piping hot certainly is a plus for the busy household. If you're going to buy one, look for a model that has an easy to clean insert which can go from stovetop (for browning) to cooker to table. Homemade ice cream has its advantages. You can control fat & sugar content up to a certain point and the variety of flavors you can make using seasonal ingredients is endless. Models range in size, price and capacity. It’s possible to find one that is less than $100 which will serve you well.